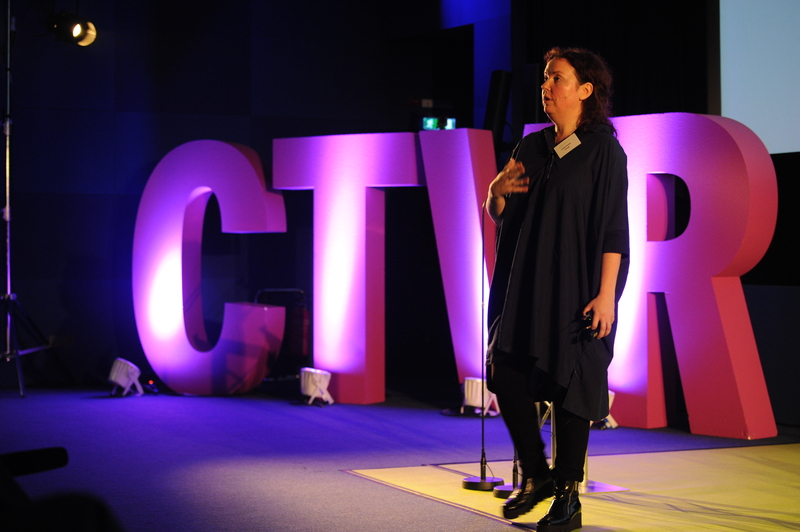 Linda Doyle is the Director of CONNECT/CTVR and Professor of Engineering and The Arts in Trinity College, University of Dublin. Her expertise is in the fields of wireless communications, cognitive radio, reconfigurable networks, spectrum management and creative arts practices. She has raised over 70 million in research funding in the past decade and has published widely in her field. Prof. Doyle has a reputation as an advocate for change in spectrum management practices and has played a role in spectrum policy at the national and international level. Currently she is a member of the National Broadband Steering Committee in Ireland, and is a member of the Ofcom Spectrum Advisory Board in the UK. Prof. Doyle is on the advisory board of Wireless@KTH in Sweden. She is a Fellow of TrinityCollege Dublin. She is on the Board of the Festival of Curiosity ­ A STEM outreach activity for children based on a city-centre yearly science festival. 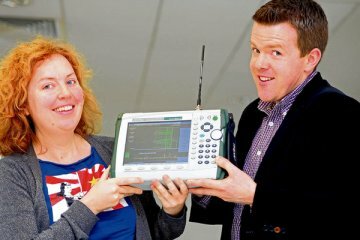 She is a judge in the BT Young Scientist, Ireland’s premier science competition for school children. She is on the Boards of the Douglas Hyde Gallery and Pallas Studios. Prof. Doyle is a Director of Xcelerit and SRS, two CTVR/CONNECT spin-outs. Huynh Tam N.; Lim Nguyen; Barry Liam P, “Delayed Self-Heterodyne Phase Noise Measurements With Coherent Phase Modulation Detection, ” IEEE Photonics Technology Letters Volume: 24 Issue: 4 Pages: 249-251, 15 February 2012. As the Director of CTVR and an Associate Professor in Trinity College Dublin. I work with a team of researchers here in Trinity. We focus on cognitive radio, reconfigurable networks, dynamic spectrum access, spectrum management regimes and spectrum policy. We have a very large interest in experimental work and pride ourselves on taking our ideas from concept to prototype. Our group also includes a number of researchers who focus on art and technology related research. We work closely with our colleague Luiz DaSilva who is also based in Trinity as well as with all the other members of CTVR. Browning, C. , Shi, K., Smyth, F., Cardiff, B., Anandarajah, P.M., Barry, L.P, “Performance enhancement of 10 Gb/s direct modulation optical OFDM by external optical injection“, Optics Communications, Volume 285, Issue 2, 15 January 2012, Pages 136-139, January 2012. Z. Khan, J. J. Lehtomaki, L. A. DaSilva, and M. Latva-aho, “Autonomous Sensing Order Selection Strategies Exploiting Channel Access Information”, IEEE Trans. on Mobile Computing, January 2012.